The implementation of the Decree of the President of the Republic of Kazakhstan “On declaring the Year of Youth” started in the S.Amanzholov EKSU. In the EKSU, as part of the Year of Youth, an action plan for the year was developed, operating in the following areas: patriotism, active social life position, science, culture, charity, sports. In Kazakhstan, the Decree "On declaring the Year of Youth" of the President of the Republic of Kazakhstan N.A. Nazarbayev from November 13, 2018, 2019 is declared the Year of Youth. In the Message of October 5, 2018, the President of Kazakhstan N.A. Nazarbayev stressed that comprehensive support for youth and the institution of the family should be a priority of state policy. “It’s necessary to create a broad platform of social elevators, which will include a full range of measures to support all categories of young people,” said N.A. 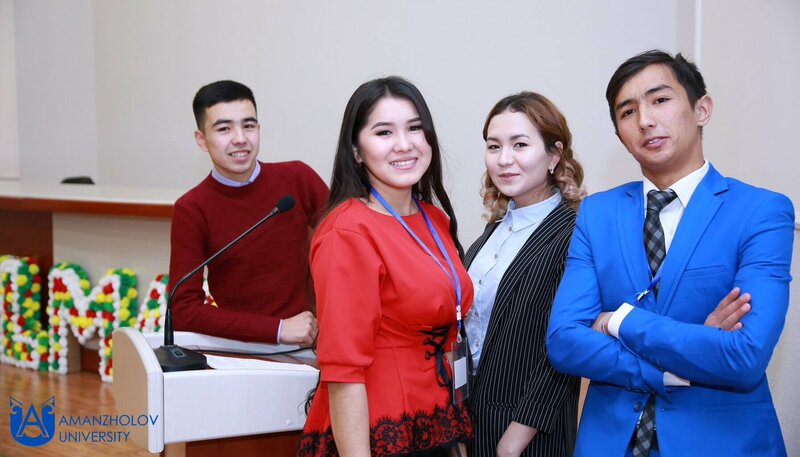 Nazarbayev, proposing to declare 2019 the Year of Youth.